every now and then, we like to run a survey, although we admittedly don't do it as often as we'd like. So, here it is: Our survey celebrating 2,000,000 subscribers. Survey responses can be edited after submission. 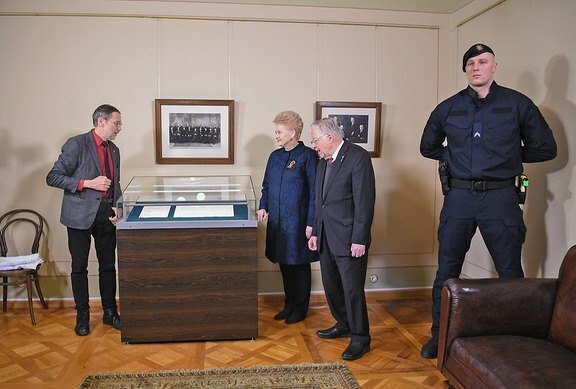 Whoever wants to steal Lithuania's declaration of independence has to go through an absolute unit first! We will now have a feamle president. We have a homosexual prime minister. We have a mentally handicaped speaker of the parliament. 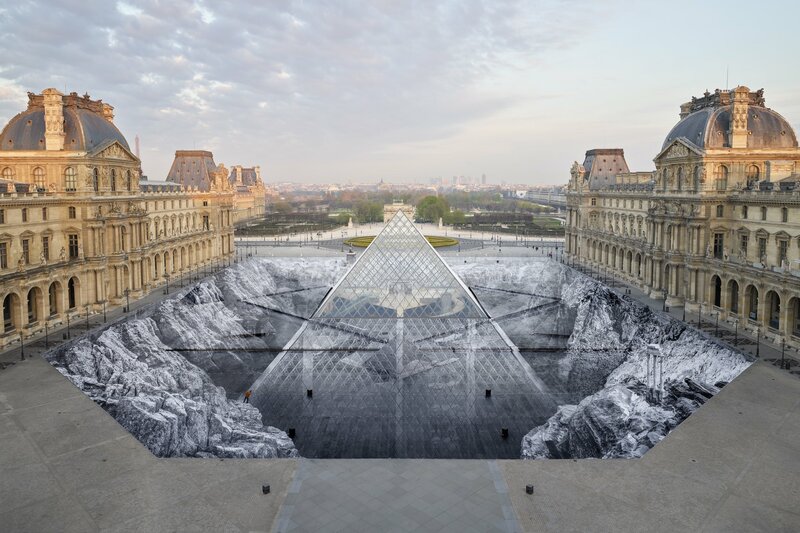 Louvre's Pyramid today for it's 30 years anniversary.